Robert T. Simon is co-founder of the Simon Law Group and acts as the primary trial attorney. He founded the firm with his twin brother/wombmate/best friend Brad Simon in late 2009. Since then the firm has grown from a couple of people to a trial firm recognized by its peers. Robert grew up in Pittsburgh as being the oldest of 5 (tied! ), and the son of a loving UPS Truck Driver and a nurturing stay-at-home mom. As a kid, his uncle was hit by a drunk driver and lost the use of his legs. Since then, Robert has made it his mission to fight for the injured and less fortunate. After graduating third in his high school class, he got a scholarship to the prestigious George Washington University in Washington D.C. After getting a degree in Criminal Justice, he went to law school at Pepperdine in Malibu California. He has dedicated his entire career to fighting for the injured. It was always his dream to work with his brothers Brad and Brandon. Robert acts as the lead trial lawyer at the firm. He is a proud member of ABOTA, CAALA, CAOC, CASD and OCTLA. 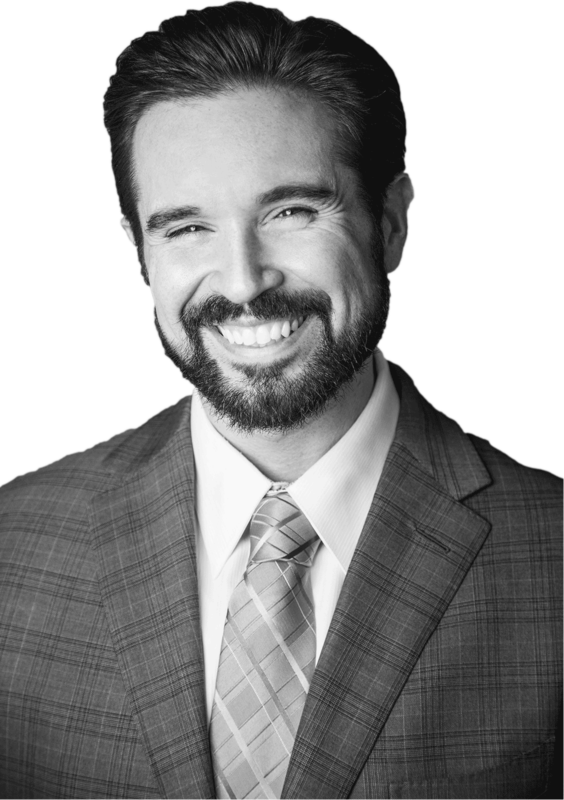 He has received numerous awards for notable verdicts up and down the coast of California including the 2015 Trial Lawyer of the Year in San Diego; 2014 Los Angeles Top Trial Lawyer under 40; and 2014 Orange County Trial Lawyer of the Year – Young Gun. Most importantly he is the past president and active board member of the Los Angeles Trial Lawyer Charities. Robert spends a lot of time giving back to the community and helping teach other trial lawyers the craft of fighting for those in need. He is the key note speaker in several seminars every year and is frequently published in various trial lawyer magazines. Since 2012 Robert has tried over 30 cases to verdict as lead, winning them all, and verdicts totaling over 100M. Justice isn’t the only thing Robert is fighting for. He and his wife, Christine, are fighting to improve the life for foster kids and adoption. Follow their adoption story here.